Officials at Camp Glenburn have made the decision to close the summer camp for the rest of the season after being closed a second time Tuesday for norovirus. 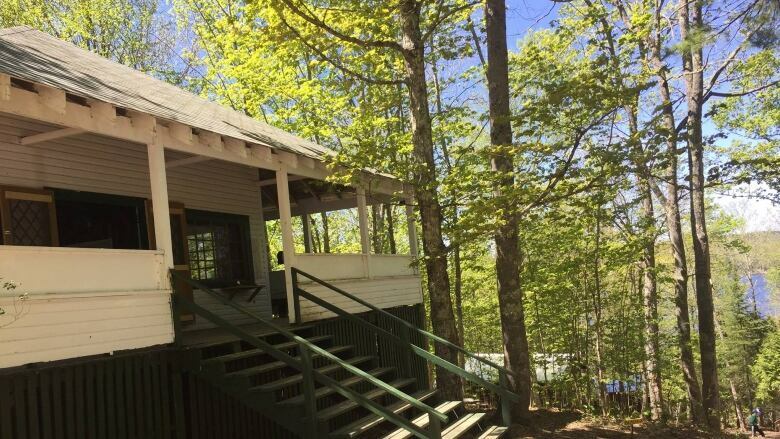 Officials at Camp Glenburn have decided to close the summer camp for the rest of the season after being closed a second time Tuesday because of norovirus. "Unfortunately, we have made the difficult decision to keep camp closed for the remainder of the summer," Ben Barbeau, manager of camping and outdoor education said in an email to parents. "We will be spending the next few weeks working to go above and beyond Public Health's guidelines to ensure the virus is completely eliminated." Public Health advised the closure of the camp operated by the YMCA to stop the spread of the virus, which first surfaced at the end of July, when 92 campers and counsellors developed diarrhea and vomiting. 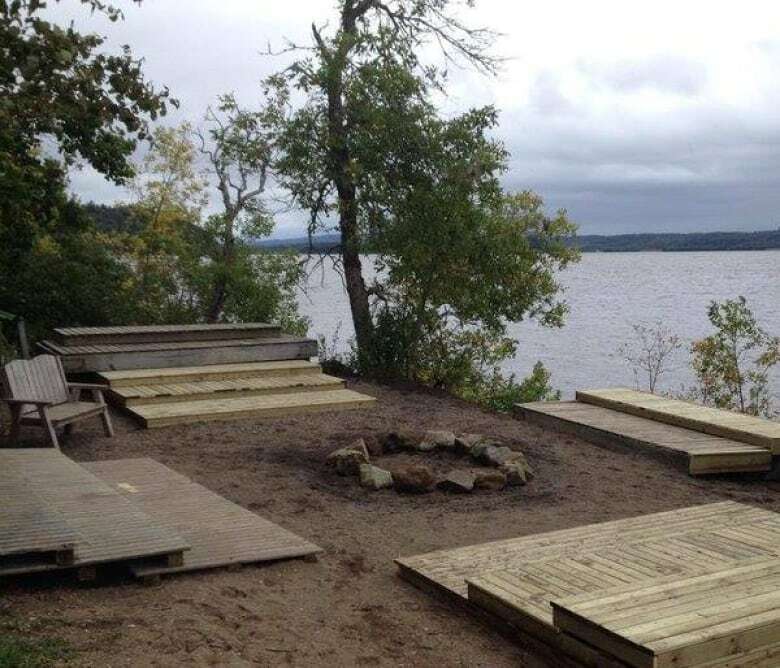 The camp, located on the Belleisle Bay, was closed and scrubbed clean before it reopened last week, but 21 new campers were sick by Friday. The Saint John YMCA said the number of infected campers and staff members is now more than 150. Noroviruses spread through person to person contact, environmental contact and food and water. Drinking water at the camp was tested last week and results came back clear. Barbeau said camper safety is Camp Glenburn's top priority. "We do not want to risk any more children becoming sick." Campers who were registered to attend the week-long camps will be compensated or credited to a camp stay next year. Those campers will also be able to register early for next year's camps. Campers also have the option of attending a day camp at the Glenn Carpenter Centre on Ashburn Lake in Saint John. "We sincerely apologize and hope to see you at our Glenn Carpenter Centre and in 2019 at Glenburn," Barbeau said.